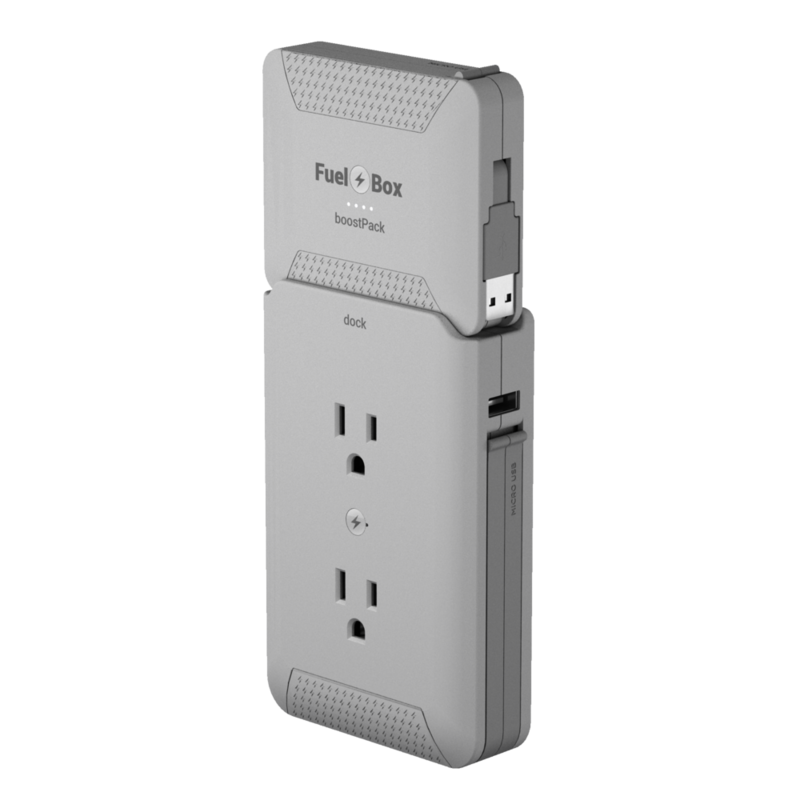 I was hired by Fuelbox Inc to produce photorealistic renders of their product, the Ultimate Charging Solution. Using Arnold 2015 for Maya, I took their already existing 3D prototype model and rendered it for promotional uses in social media and web. 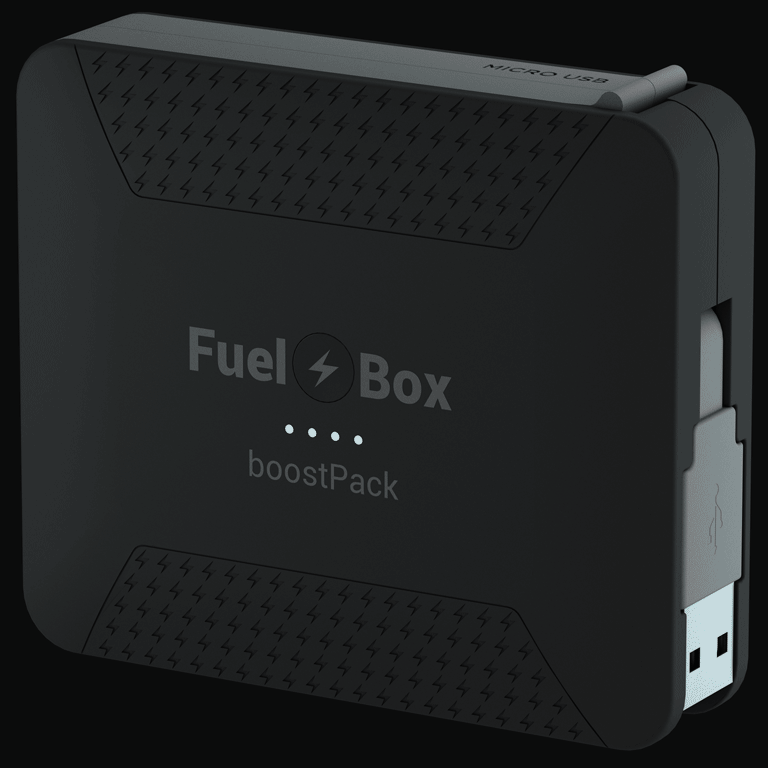 At the beginning of my time working with Fuelbox, the company was in prototype phase. 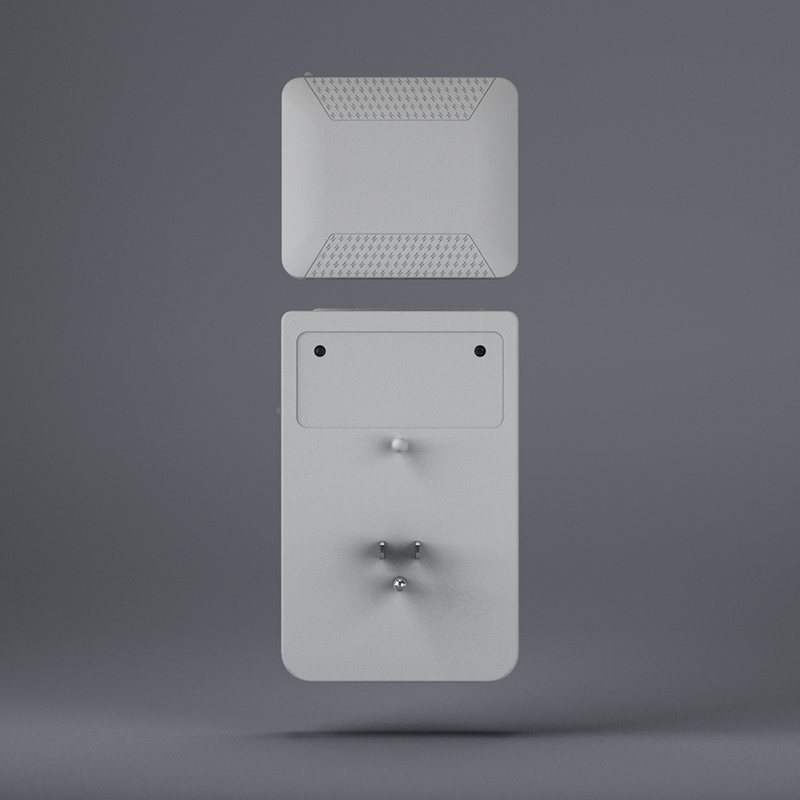 The existing prototypes were very expensive and couldn't be handed out to all the potential investors, thankfully, photorealistic renderings proved to be extremely helpful for gaining traction with prospective investors. It gave them an accurate representation of what we at Fuelbox imagined the final product to look like.